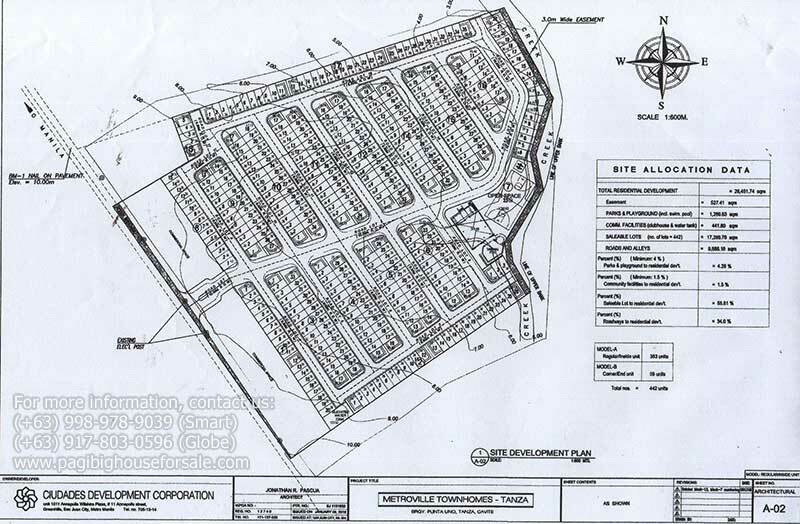 Metroville is a residential development by Ciudades Development Corporation located at Punta Uno, Tanza Cavite. 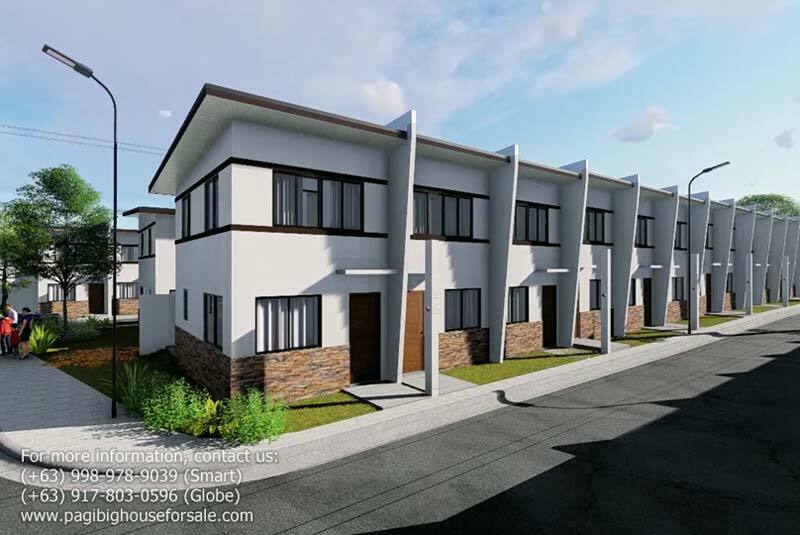 The village is located along the Highway with easy access to Manila just 1 ride by Bus or UV Express via Cavitex along a tricycle going to Metroville. 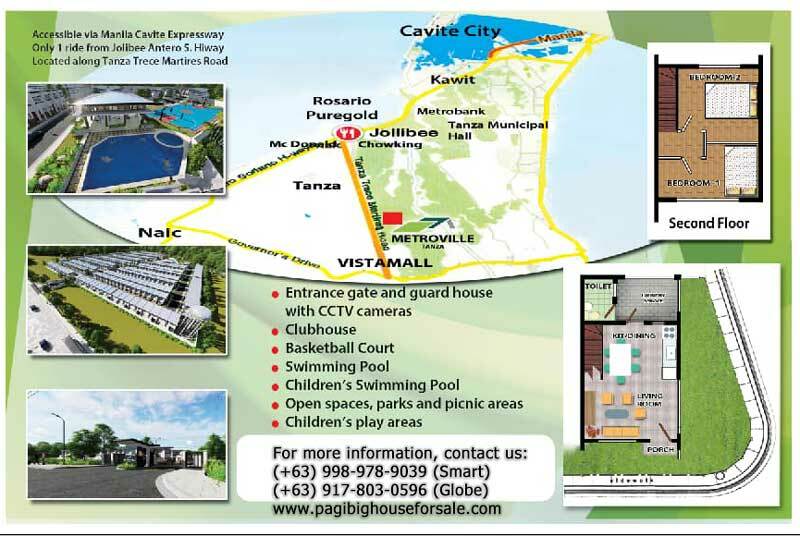 Easy to own thru Pag-ibig financing, Metroville close proximity will save you much time and make travel less stressful. You will have plenty of time to spend quality bonding with your family. Don't miss out!